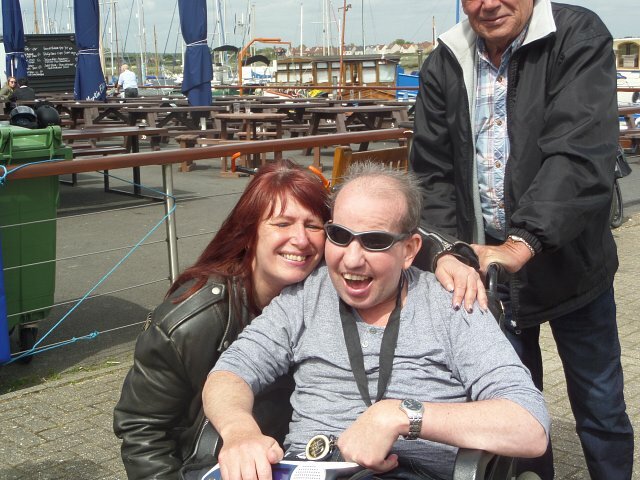 Our applicant Tony is mad about Harley Davidson motorbikes. 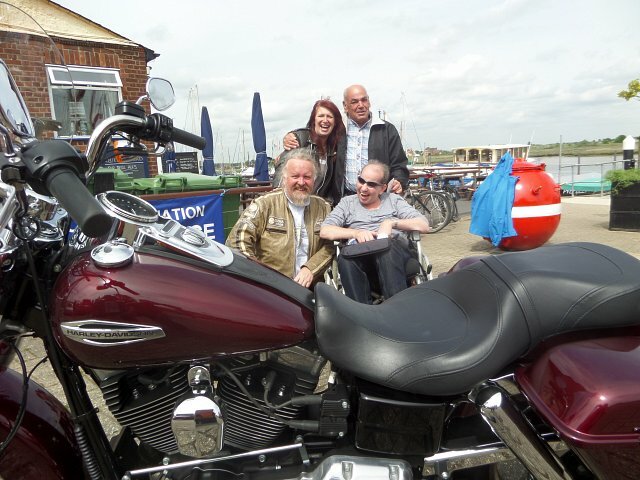 We were therefore indebted to local Harley owners Brian & Kim who brought their beautiful machine on a sunny day to Maldon Prom Park to surprise Tony after his pub lunch. Brian also presented Tony with a Harley Davidson pocket watch! !